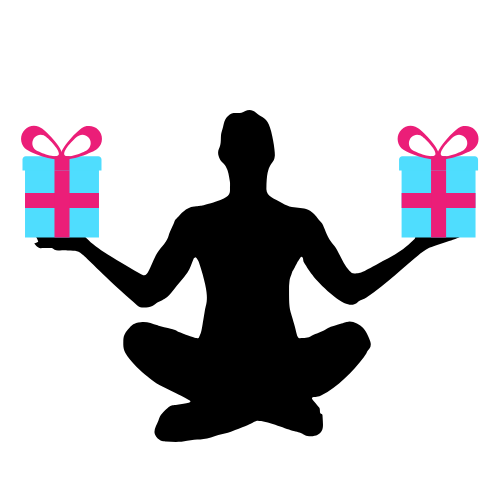 Give the gift of health and wellness to your loved ones with a Private Yoga or Thai Bodywork gift certificate! Perfect for holidays, birthdays, anniversaries, or a unique way to show someone you care. 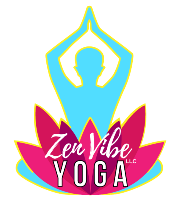 And it’s only $30 for you to join your gift receiver for their private yoga lesson! Call 352-246-1311 to purchase a gift certificate today & inquire on our gifting options & packages! Must be redeemed within 90 days. Gift certificates can be emailed directly & instantly upon payment.